Hello good people and welcome to my MOC Instructions Shop! My name is Art, I am a LEGO enthusiast from Russia, known across the interwebs as TheMugbearer, TheDudeWithACup and CrashSanders. 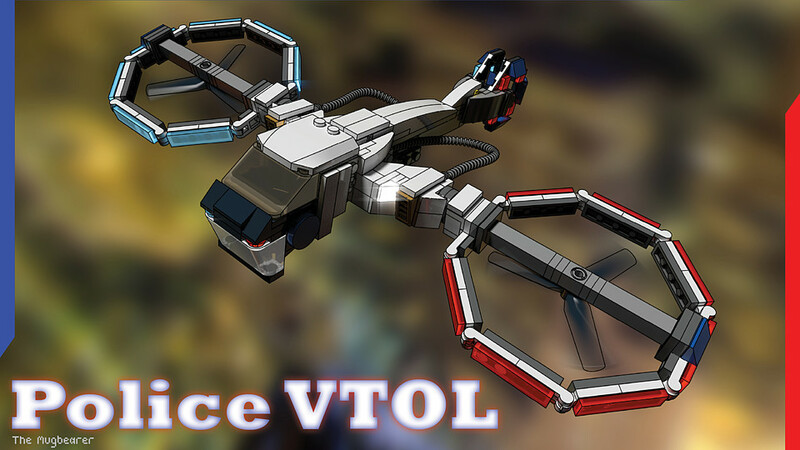 I do digital LEGO MOCs for several years now, a it has become a little bit more than a hobby since then. 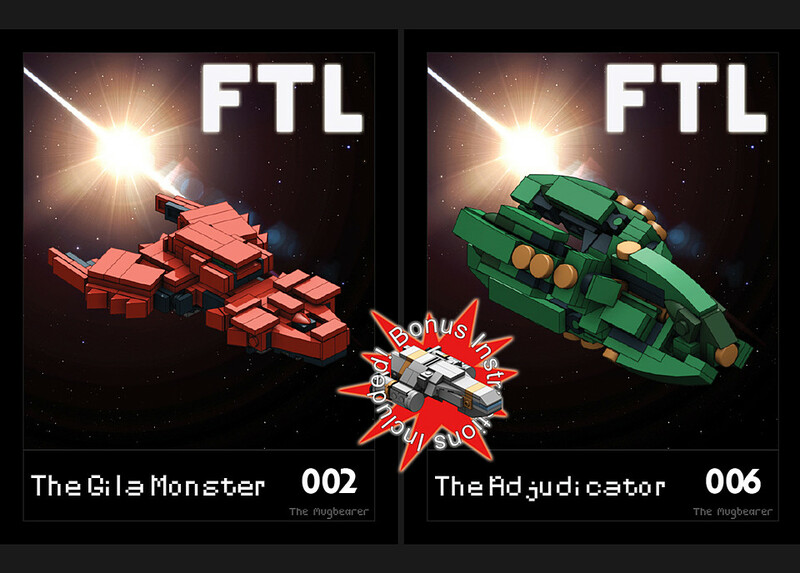 Several years ago I made a LEGO CUUSOO project about the FTL: Faster Than Light, an award-winning rogue-like videogame. While the project itself didn't get approved, it gained enough attention so that there was a demand for the instructions of the models that were proposed in the project. For this purpose I have recently joined forces with a skilled PDF maker to bring forth the long-awaited instructions booklets. 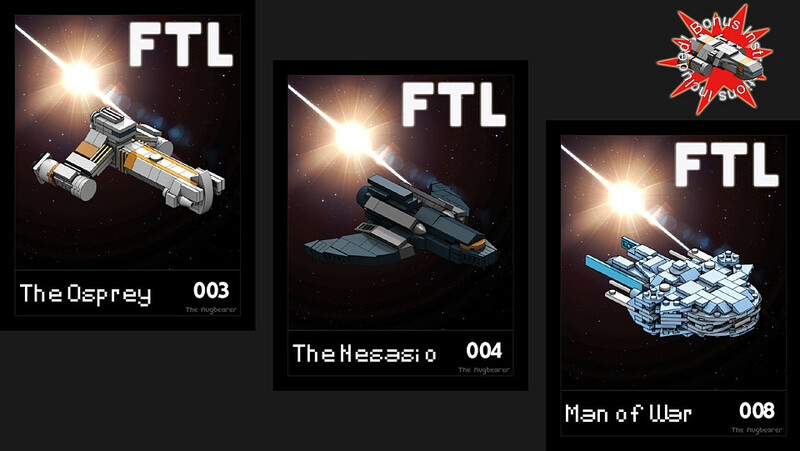 Most of the MOCs that have been committed to PDF instructions are microscale spaceships, mostly because of the FTL project. This is the "ultimate" bundle containing instructions for all of the micro-ships from "FTL: Faster Than Light". 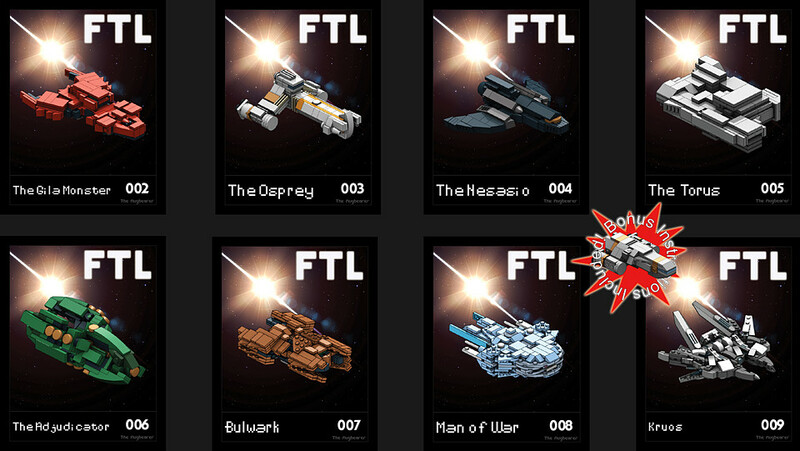 This smaller bundle offers three out of eight micro-ships from "FTL: Faster Than Light"
This smaller bundle offers two out of eight micro-ships from "FTL: Faster Than Light"
PDF Instructions and Bricklink Wishlist XML of the Police VTOL model. 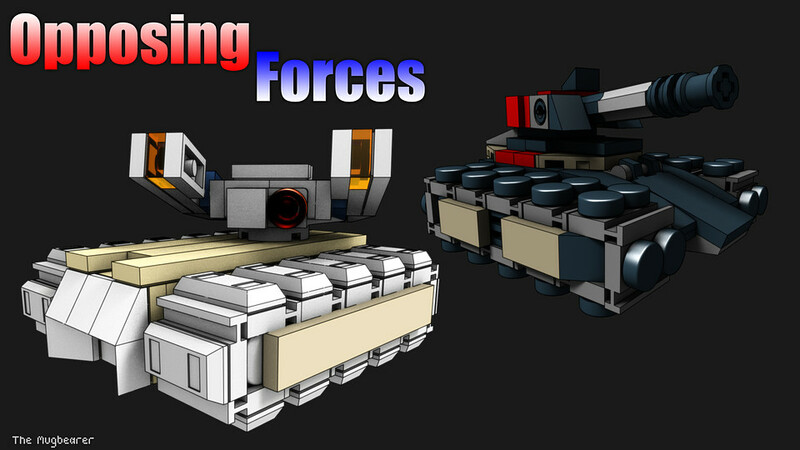 This bundle of instructions was an experiment proposed by my partner: two models inspired by a timeless RTS classic "Total Annihilation" bundled together in a "battle pack". If you want to keep up with the updates to my products, please consider following me on Cubebrush! Feel free to ask any questions about my store or my products here or via PM.